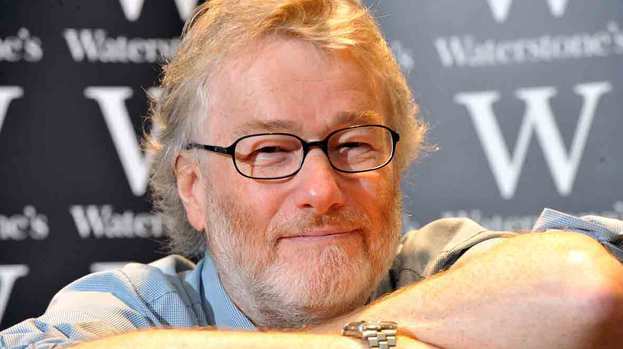 Scottish writer Iain Banks has died aged 59, two months after announcing he had terminal cancer, his family has said. The author revealed in April he was suffering from terminal gall bladder cancer and was unlikely to live for more than a year. Iain Banks was best known for his novels The Wasp Factory, The Crow Road and Complicity. In a statement, Iain Banks’ publisher said he was “an irreplaceable part of the literary world”. Little, Brown Book Group said the author was “one of the country’s best-loved novelists” for both his mainstream and science fiction books. “Iain Banks’ ability to combine the most fertile of imaginations with his own highly distinctive brand of gothic humor made him unique,” the statement said. After announcing his illness in April, Iain Banks asked his publishers to bring forward the release date of his latest novel, The Quarry, so he could see it on the shelves. On Sunday, it was revealed the book – to be released on 20 June – would detail the physical and emotional strain of cancer. It describes the final weeks of the life of a man in his 40s who has terminal cancer. Iain Banks revealed he was some 87,000 words into writing the book when he was diagnosed with his own illness. “I had no inkling. So it wasn’t as though this is a response to the disease or anything, the book had been kind of ready to go,” he said. Little, Brown Book Group said the author was presented with finished copies of his last novel three weeks ago. Iain Banks’ first novel, The Wasp Factory, was published in 1984 and was ranked as one of the best 100 books of the 20th Century in a 1997 poll conducted by book chain Waterstone’s and Channel 4. The writer also penned sci-fi titles under the name Iain M. Banks. His most recent book, The Hydrogen Sonata, was released last year. After announcing his illness, Iain Banks had described being “hugely moved” by the public support for him through his website. “Still knocked out by the love and the depth of feeling coming from so many people; thank you, all of you,” he wrote on Banksophilia last month.